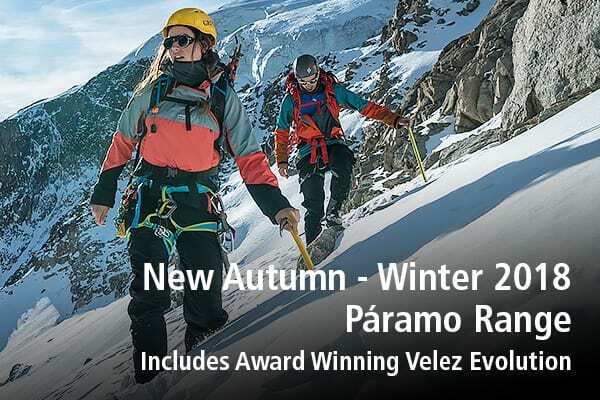 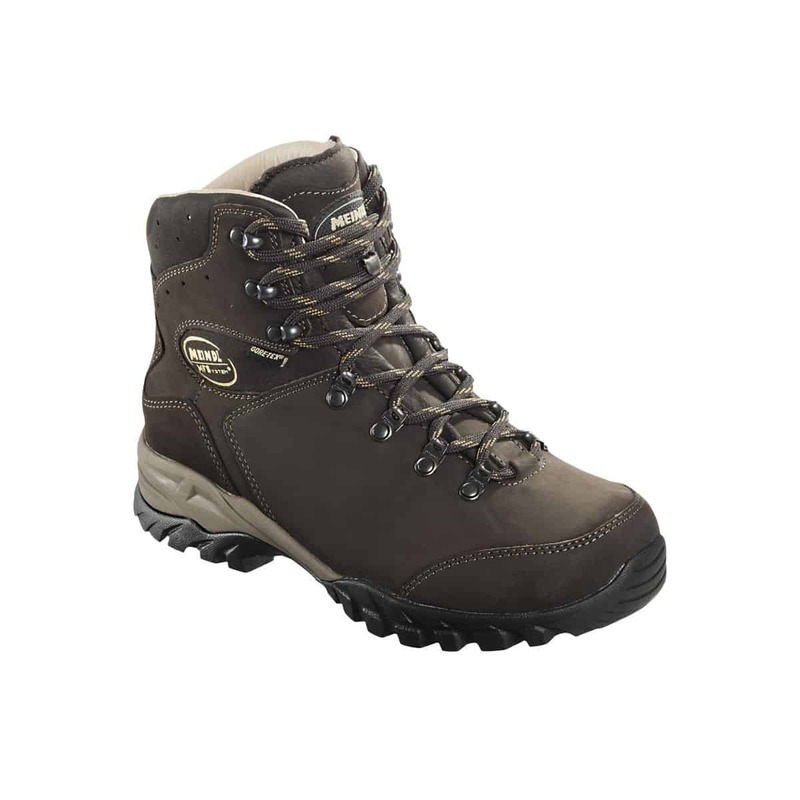 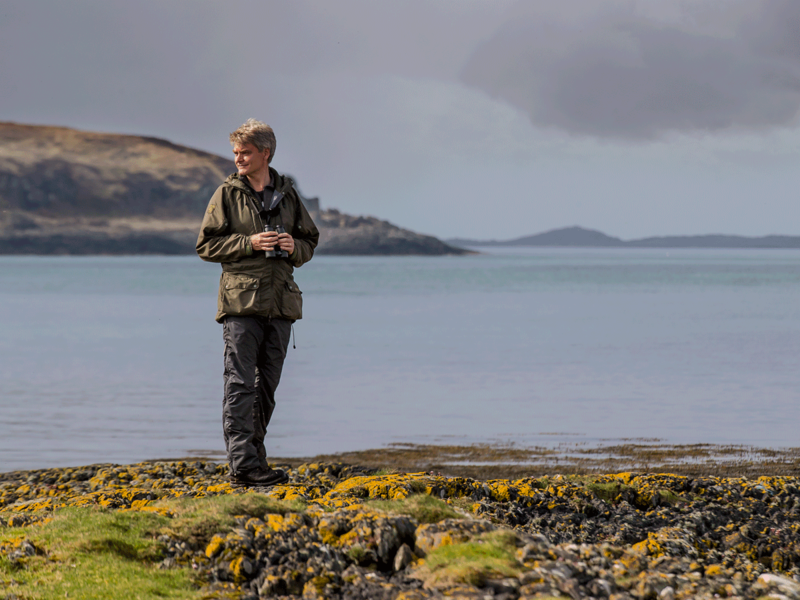 Visit our store to view a wide selection of Paramo clothing for men and women. 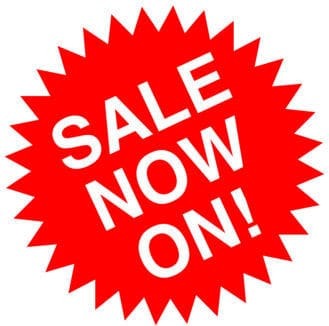 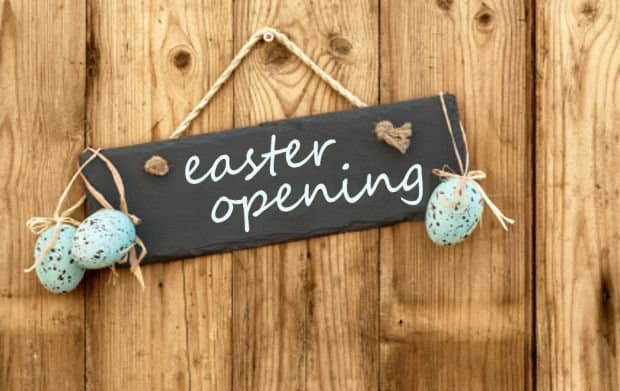 Spring/Summer 2019 season range is now in stock and you can purchase either instore or here on our website for fast secure worldwide delivery. 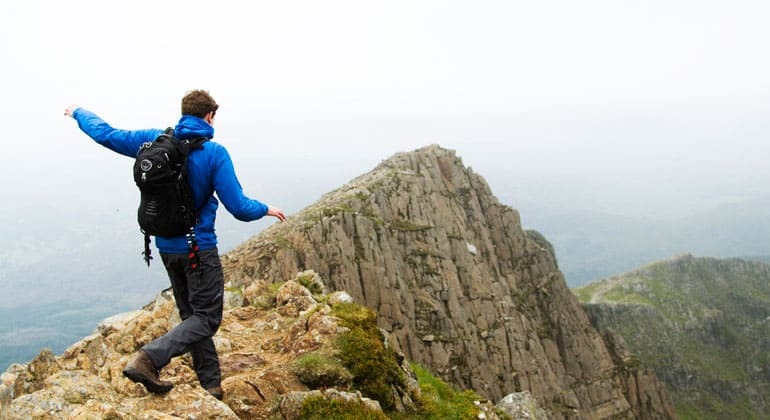 We are a Paramo Shop-in-Shop which means we stock an extended collection in all sizes available. 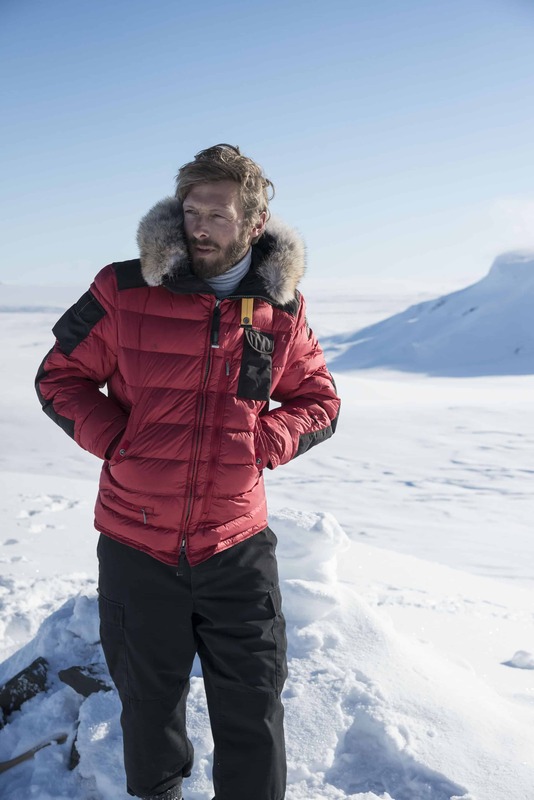 Our Canada Goose AW18 range is available now at our Mansfield store, you can also purchase securely here on our website – we deliver worldwide. 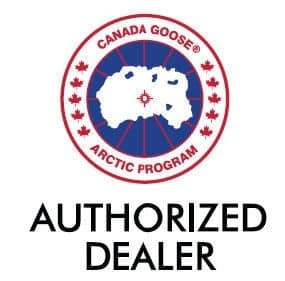 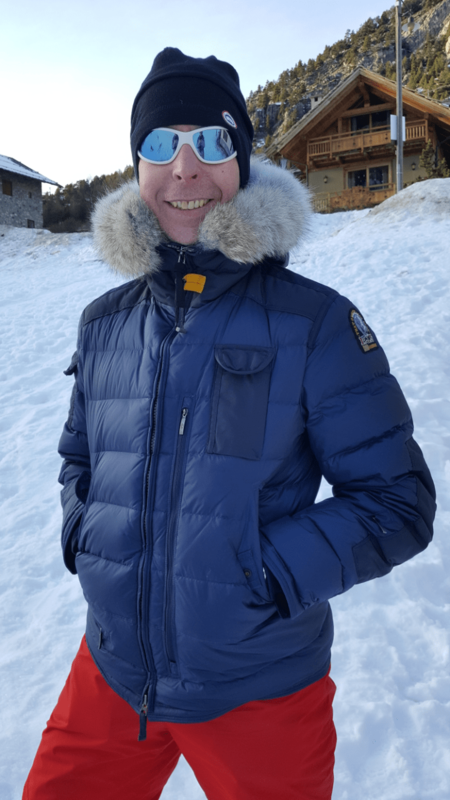 We offer a price match on all our Canada Goose, so if the item you are looking for is available cheaper at another UK authorized retailer we offer to match or beat that price.